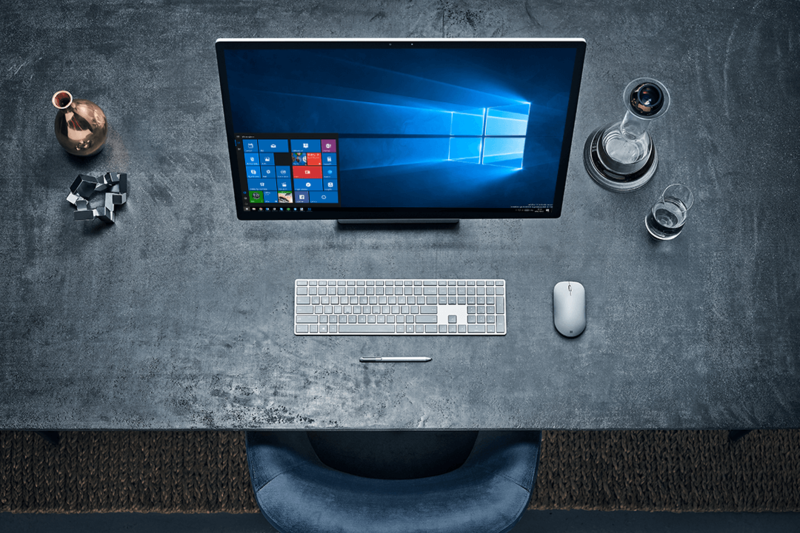 Windows 10 is the next generation of OS that adapts to the devices you’re on and what you’re trying to get done with a consistent, familiar and compatible experience that enables you to be more productive. Touch, type, write, or speak: the choice is yours so you can use whatever works best for what you’re doing. Microsoft Edge lets you move quickly from browsing to doing. Write or type notes directly on webpages and share them with others, read online articles free of distraction, and save your favorite reads for convenient access later. As the most secure Windows ever built, Windows 10 delivers comprehensive protection – including anti-virus, firewall, Windows Defender and anti-phishing technologies – for the supported lifetime of your device. 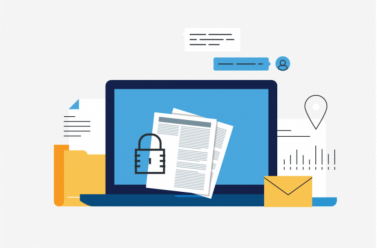 You get more security features and ongoing updates to help safeguard against current and future threats – all delivered built-in at no extra cost to you.